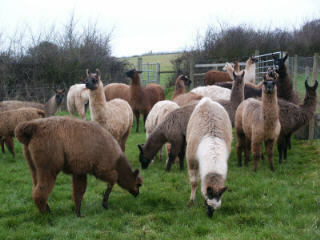 Advising on set up of llama-based businesses ~ breeding enterprises, trekking centres etc. Please email to arrange your visit. We are generally available for appointments Monday to Saturday.